Save 10% to 20% on AdWords. Easily. Save 10% to 20% on AdWords. Your AdWords campaigns attract irrelevant traffic. Only question is how much. Based on what we have seen with our customers, it's not unusual for an AdWords account to spend 10 to 20% of the budget on such irrelevant and/or poor performing traffic. Even seasoned AdWords experts are surprised by the volume of irrelevant traffic to their AdWords campaigns. Check these tweets. You may already know that you can stop irrelevant traffic using negative keywords. But, identifying negative keywords is so excruciating and time consuming, that you haven't done it in a really long time, if at all. Our enterprise-grade software easily analyzes last one year's search query data for your campaigns and precisely identifies irrelevant traffic. You can easily block these terms with one click. In just a few minutes, you bring your campaigns in a great shape. Over 100 customers have identified 50,000+ negative keywords that will save them $3.5 million per year on AdWords. 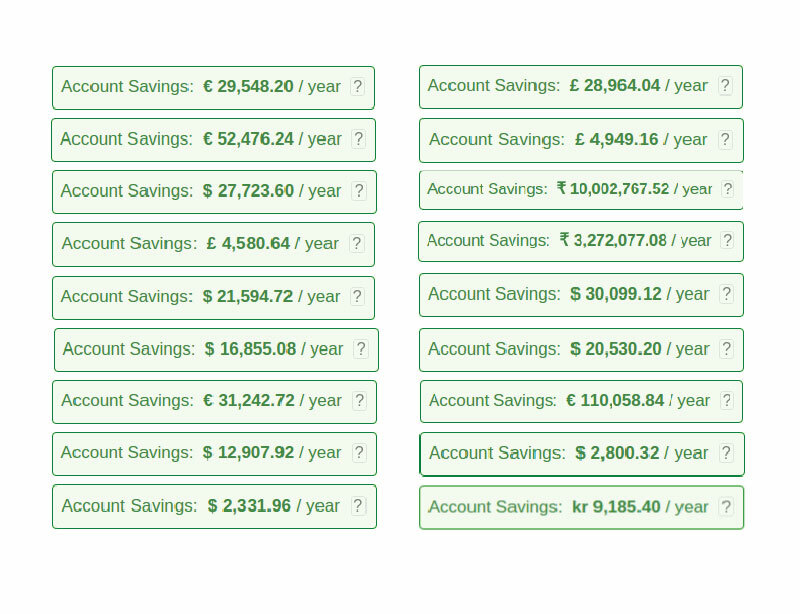 Here are some of the actual savings of our customers. Check our plans and pricing. We will deliver you 10x or higher ROI on your subscription fees.